This game is great if you're into working together. 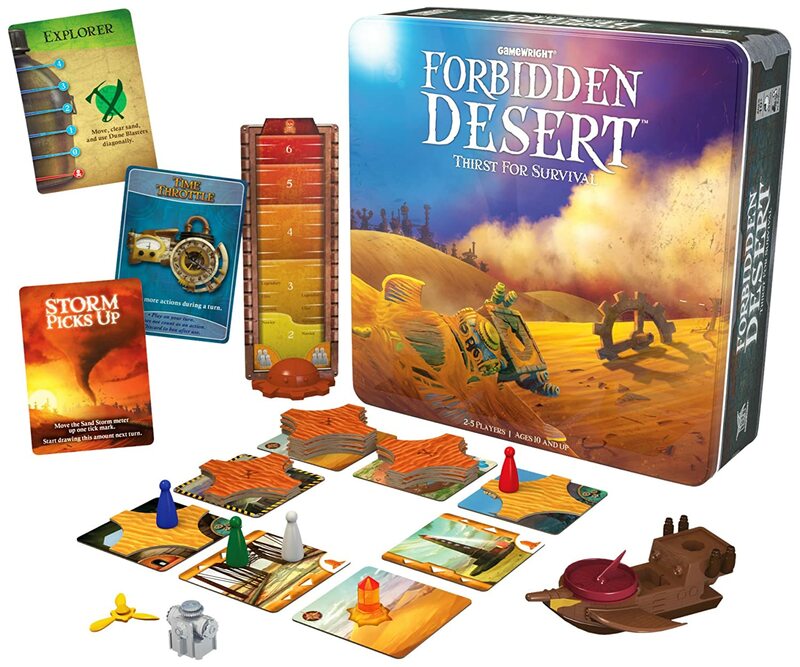 The premise of the game is you've crashed in a desert & you must find all the pieces of a flying machine to get you and your fellow players off the desert before you're swallowed by sand. If any of you die, you all lose. 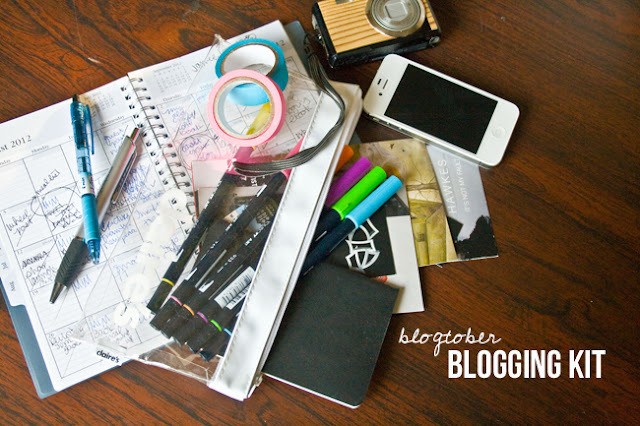 You play different role that can do different things on each turn benefiting you & others. The board changes after each turn once you draw storm cards - moving the eye of the storm around the board, piling up sand as you play. If any one runs out of water or you run out of sand pieces the game is over. This is a great game to play with friends who can plan & anticipate and really encourages team work. If you have a group of friends that can really do some great team work this game will really do it for you! This is one of the first games Zach & I played together. If you want to try a bit of friendly competition & strategy this game is a good introduction. It can get cut throat even though it's not that serious, I promise! 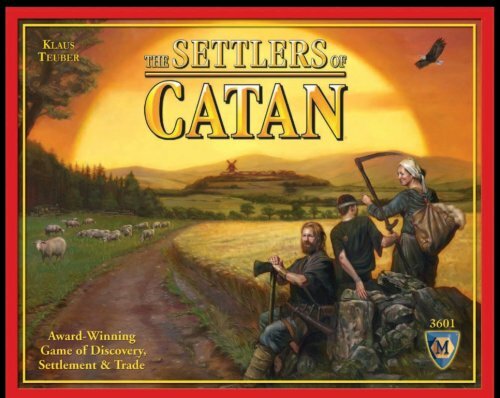 You play as settlers attempting to develop holdings of land, resources, and ports on the board which is set up randomly each time. As your settlements grow you get points. Points are also added for achievements such as the Longest Road or Largest Army. The first to 10 of these points wins. The cut throat part comes when one player has a monopoly on one resource & resources are used to buy road, settlements, & cities which get you the points. It's a quick play and a nice intro to strategy games. Found in the Wii channel store, Doctor Mario takes you back to the original NES system for a nostalgic puzzle game. This is an easy play & great for one on one loafing on the couch. Match & remove virus' before your opponent removes all of his. Match two or more rows & give your opponent a surprise by dropping an unexpected color block on what they were working on. There are levels from easy to hard & two player options. The Wii version has extended the story as well. Purchase this for $10 through the Wii Channel store. Play as Gnomes moving through a fun forrest trying to gather as many gems as possible through sale & brawls. 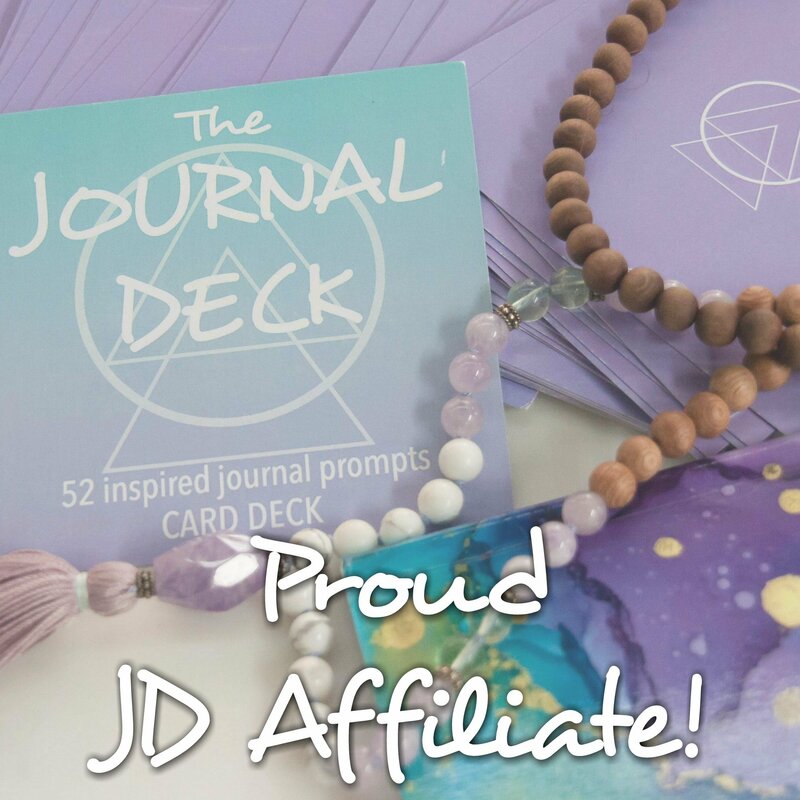 Move & draw cards, sell items, & challenge your fellow players all in good fun. This is a great family oriented game, great for younger players too. There's no cut throat play here - just good fun. 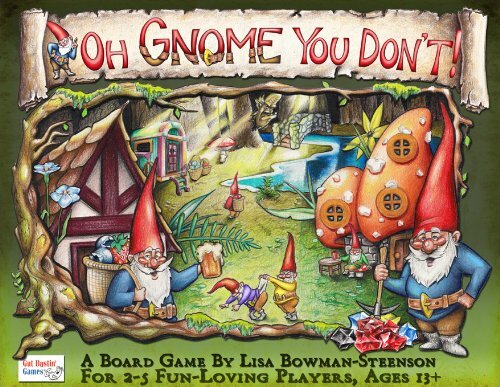 My favorite card is the Oh Gnome You Don't! card to play to stop an action on you. So there are some of my favorite games to play with friends and family! Zach & I get on a Doctor Mario mini marathon sometimes but you can also play one-player to boost your skills. What are your favorite games to play? Are you a board game time of person?